Made predominantly from silica, quartzite is extremely popular due to its marble-like appearance and granite-like properties. 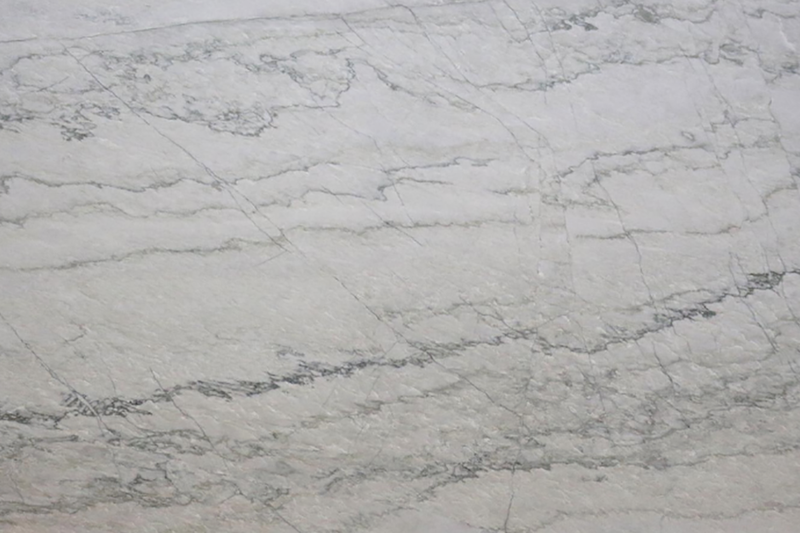 The hardness of quartzite makes it extremely resistant to water absorption, heat and scratches, which makes it an ideal solution for kitchens, wall coverings and more, both indoor and outdoor. 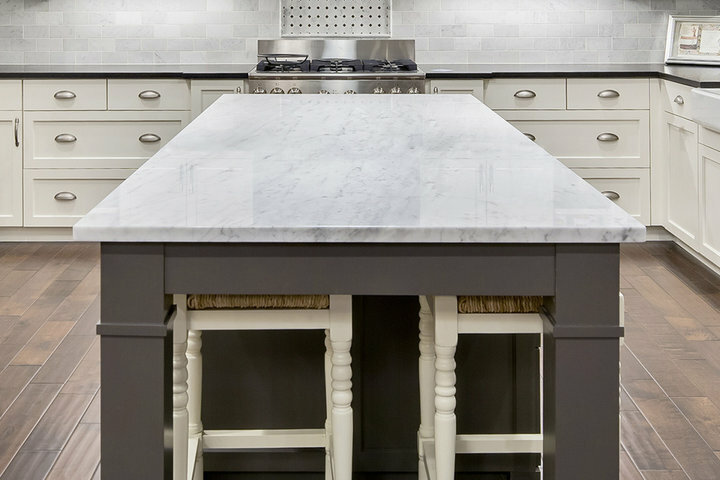 Unlike other naturally occurring stones, quartzite has a very high resistance to anything acidic, which allows for much less concern for upkeep.